At Teddy Bear Treehouse Learning Center, we strive to provide the best possible care for children in a loving and caring environment. We give each child the personal attention to be sucessful and flourish as they grow. We offer the care for infants and provide age appropriate programs for toddlers through Pre-Schoolers..
Our rates are competitive. Our staff is friendly and will be there to help you every step of the way. 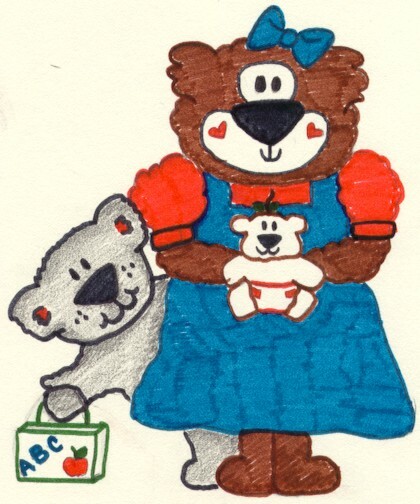 Teddy Bear Treehouse Learning Center has been providing quality child care for young families from Seymour and surrounding towns since 1998. Give us a call to set up an appointment.